Our stable of Outdoor Home products is now available at Amazon UK! 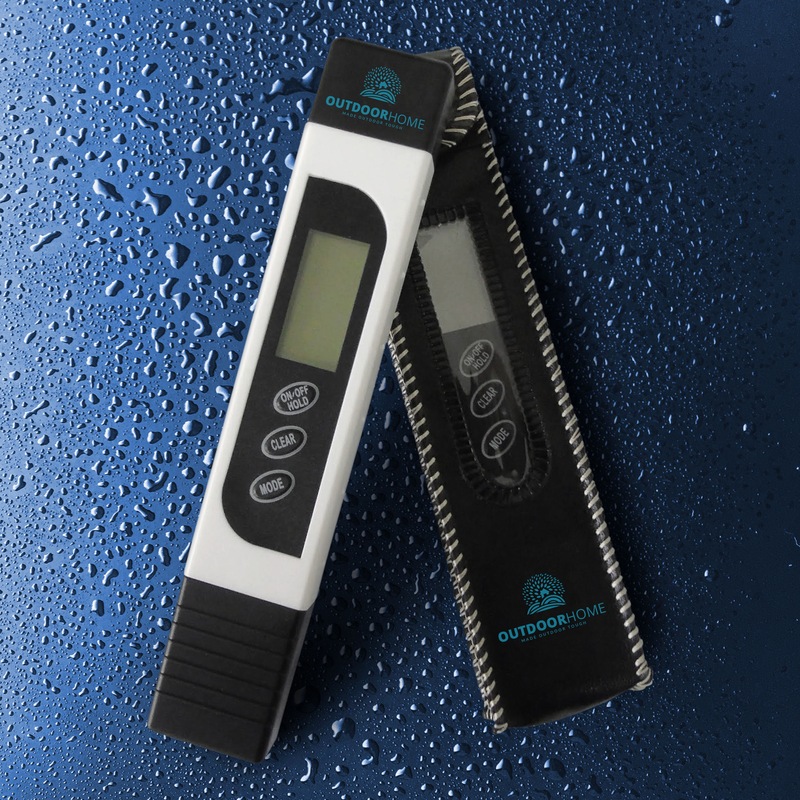 The 6″ Deluxe Rain Gauge and Digital Min/Max Thermometer have been selling well in the past few months and will now be joined by the TDS, EC, Temp Meter this month. ← New Addition To The Outdoor Home Family!